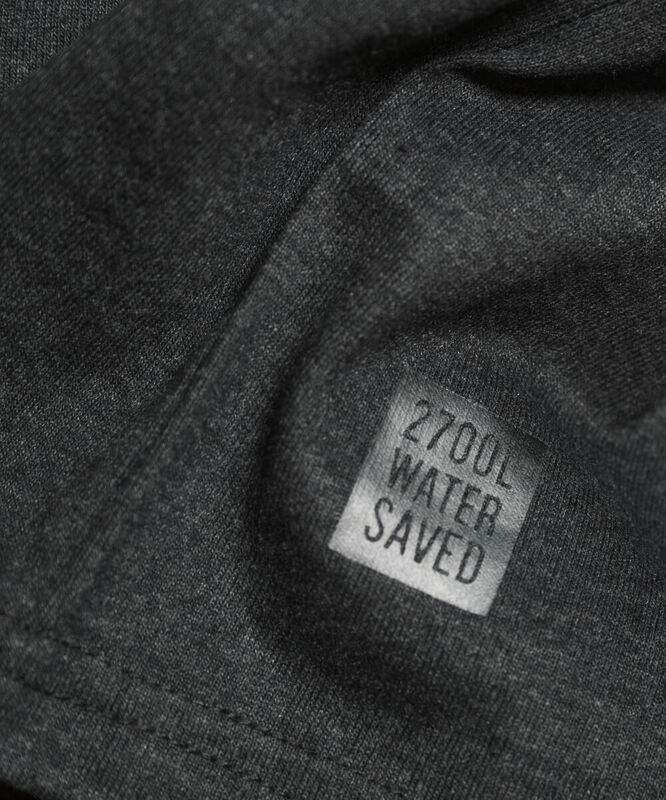 Enjoy the perfect fit of the Pure Waste tee while saving 2700 litres of fresh, clean water. 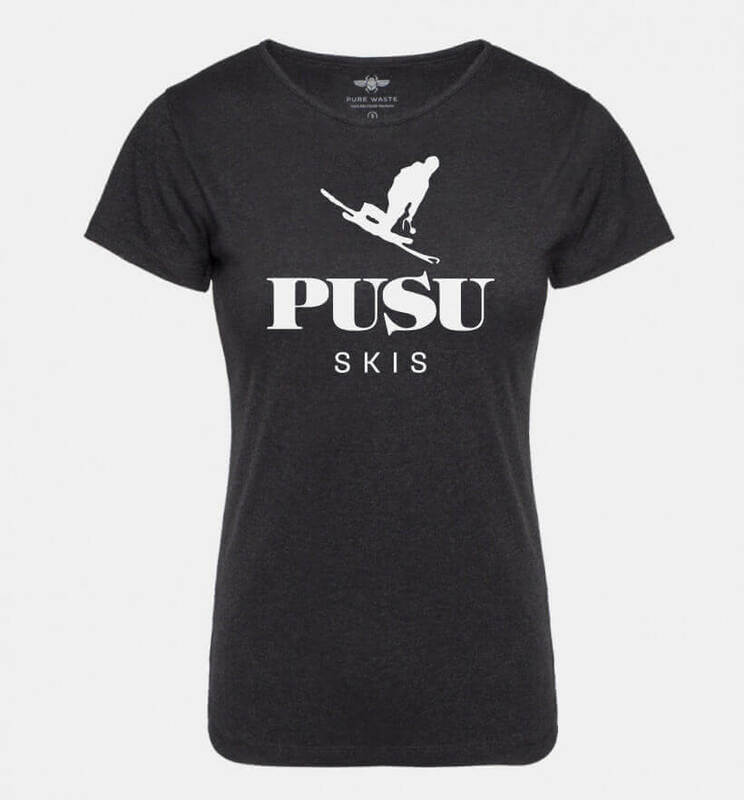 Crewneck & durable PUSU Skis print. 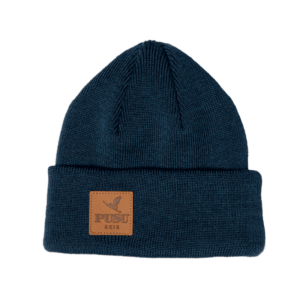 Our tee’s are made out of 100% recycled pre-consumer jersey waste clips. Machine washable.